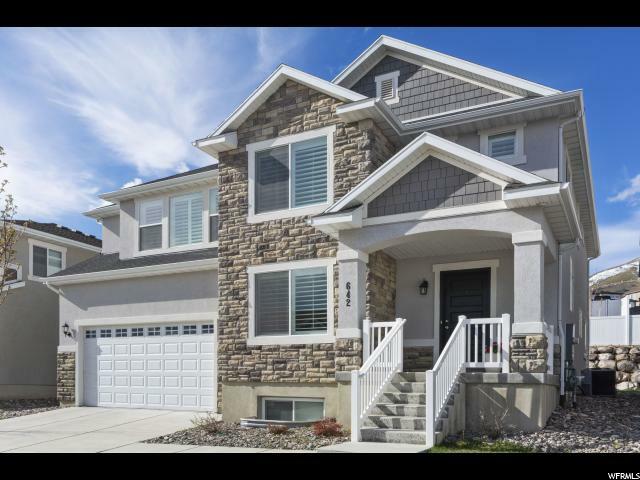 All FCS COMMUNITY MANAGE homes currently listed for sale in Herriman as of 04/22/2019 are shown below. You can change the search criteria at any time by pressing the 'Change Search' button below. 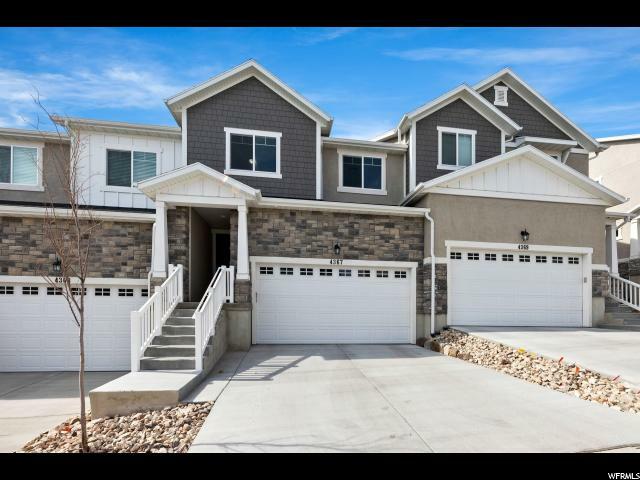 "Beautiful 4 bedroom 2.5 bath home in desired Canyon Hills Community in Lehi. Awesome amenities within walking distance of the house include a community pool, tennis court, basketball court, and park. Over $35,000 of house upgrades including quartz countertops, gorgeous fireplace, and hardwood floors. Open concept floor plan with an abundance of natural light. You'll love the spacious walk-in pantry! Walking distance from Belmont Elementary school and easy access to freeway. Square footage figures are provided as a courtesy estimate only. Buyer is advised to obtain an independent measurement." "Clubhouse, pool, guest parking, playground Square footage figures are provided as a courtesy estimate only. Buyer is advised to obtain an independent measurement."